Panoramic aerial view of the Naval Cathedral of St Nicholas the Wonderworker in Kronstadt, Russia. 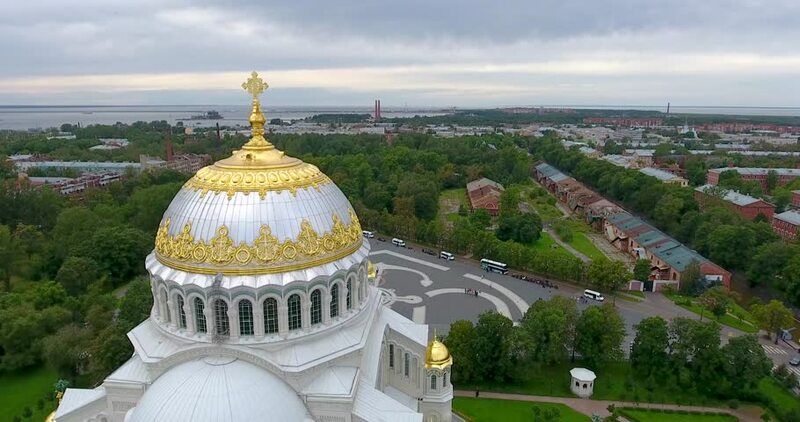 4k00:12Aerial view of thedome of the Naval Cathedral of St Nicholas the Wonderworker in Kronstadt, Russia. hd00:11Sunset at Putra Mosque, Putrajaya, Malaysia. hd00:503 in 1. Rostov Kremlin. The golden ring of Russia. Rostov the Great. Aerial view. Part 4.